Auto Shows, AUTOS, WRITING, YAHOO! 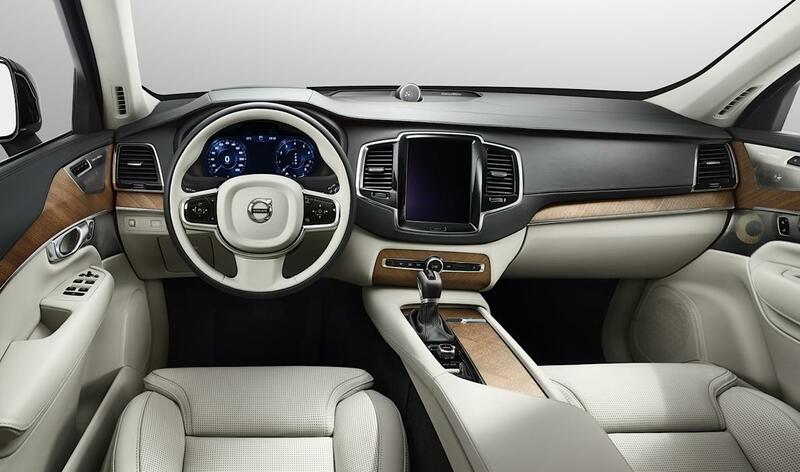 The new Volvo XC90 gets ride of buttons (minus a few that are required) inside the cabin. It’s pretty innovative stuff from the company that was bought just a few years ago by a Chinese firm. Check out the story that I did for Yahoo! Autos, here.